Delhi, the capital of India, is a city of marvelous contrast. Its past and present mesh make it an exciting palace to visit. 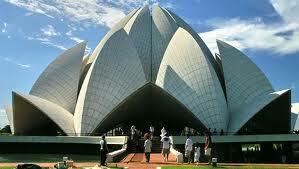 The sprawling modern metropolis of Delhi enfolds within its limits the remaining seven earlier cities. Today the imposing forts and tombs of these earlier times co-exist comfortable with the elegant edifices of the British Raj and modern high rise buildings. Cool tree-lined avenues with their whitewashed bungalows are as much a part of the city's charms as the ordered chaos of the arrow lanes and busy bazaars of the walled city of Shahjahanabad. 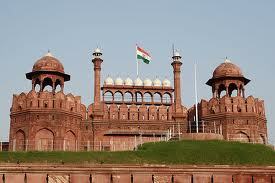 Delhi has not always been the capital of India but it has played an important role in Indian history. The settlement of Indraprastha, which featured in the epic Mahabharata over 3000 years ago, was located approximately on the site of present day Delhi. Over 200 years ago, Pataliputra (near modern-day Patna) was the capital of Emperor Ashoka kingdom. More recently the Mughal emperors made Agra the capital through the 16th and 17th centuries. Under the British rule, Calcutta was the capital until the construction of New Delhi in 1911. As we know that now India has been unified as one country. 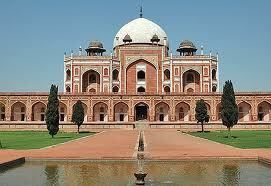 But Delhi has always been an important city or a capital of the northern region of the subcontinent.